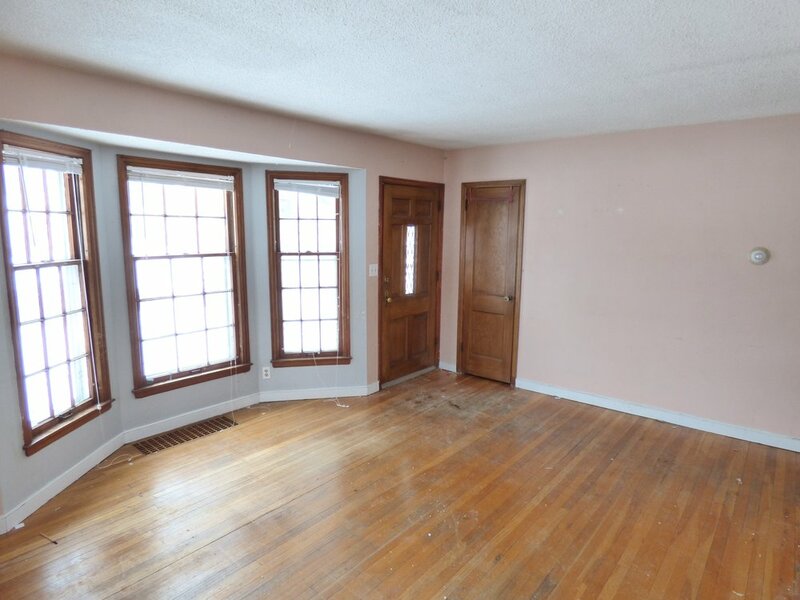 Amazing opportunity in NE Minneapolis. Solid 1946 1.5 story in a prominent location just off the parkway. With original hardwoods, sunny living room with bay window, 2 bds on main with upper half story bedroom. Room to expand in the basement. Excellent investment potential with instant equity. Walk to the shops of Johnson and everything Northeast!